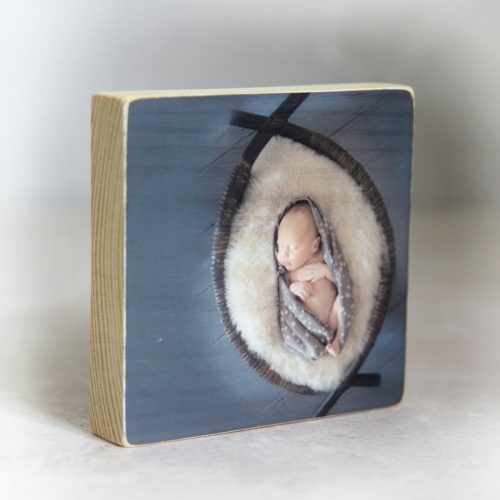 View cart “Baby Birth Details Personalised Wooden Block” has been added to your cart. Personalised Baby’s First Christmas Bauble, in grey and white. 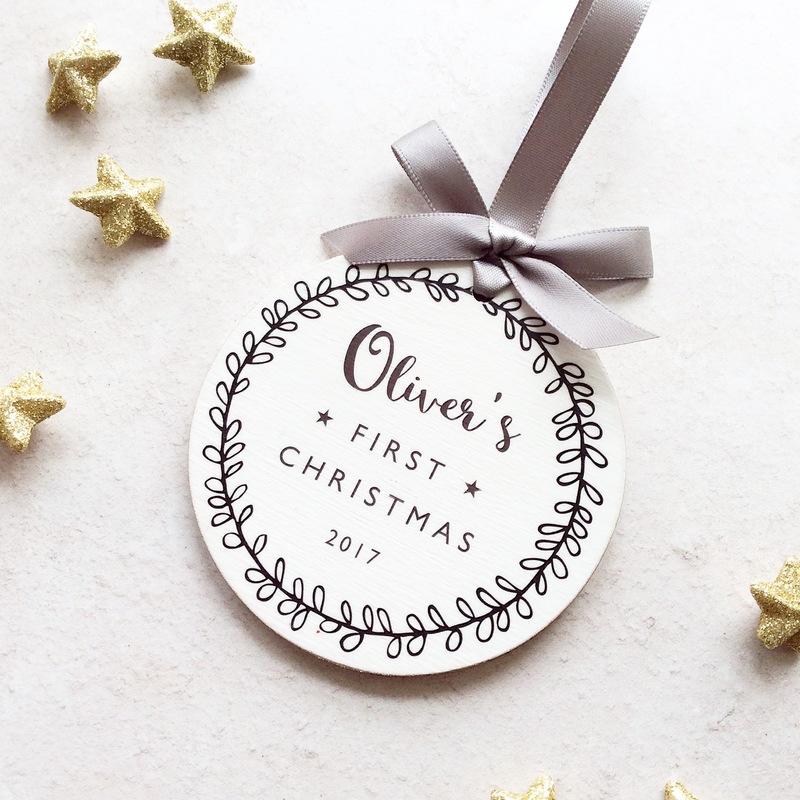 Each wooden bauble decoration is personalised with the baby’s name and year to make a lovely Christmas keepsake. They measure 8cm excluding the ribbon. 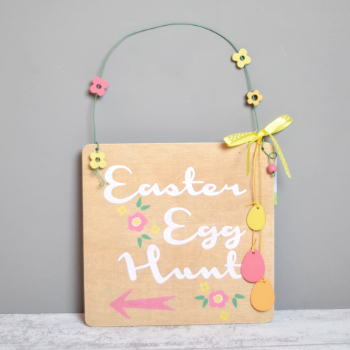 The personalised decorations are intended for indoor display only. 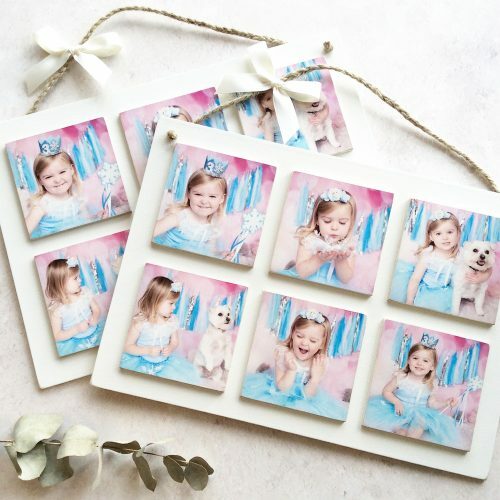 Due to the handmade nature of these products, please allow approx 2/3 weeks for your item to arrive (completion times can vary throughout the year, please see the footer for the current completion time).